Getting equipment into space is already expensive as it is; however, the price goes up when you increase the size (a requirement) of the equipment. It costs about $23,400 just to send one kilogram into orbit. 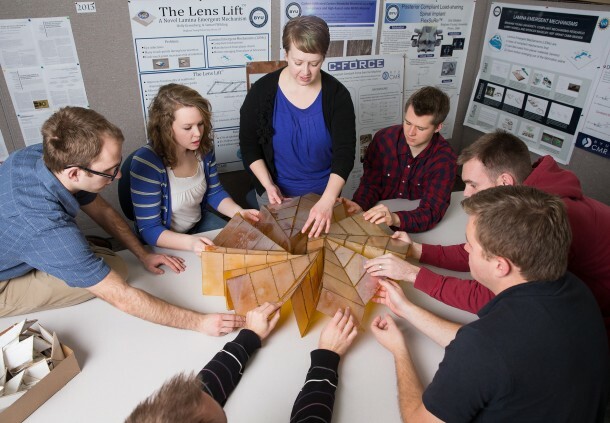 That being said, the compartment that we have to send equipment in is quite small and that is exactly why NASA has decided to make use of Origami in order to be able to send larger solar panels into space. 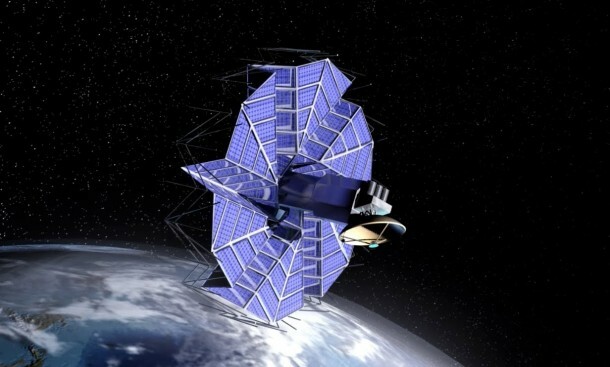 The idea is to make use of these solar panels, ultimately, in the form of an orbiting power plant that is capable of harvesting energy from the sun and then beaming it back to Earth. 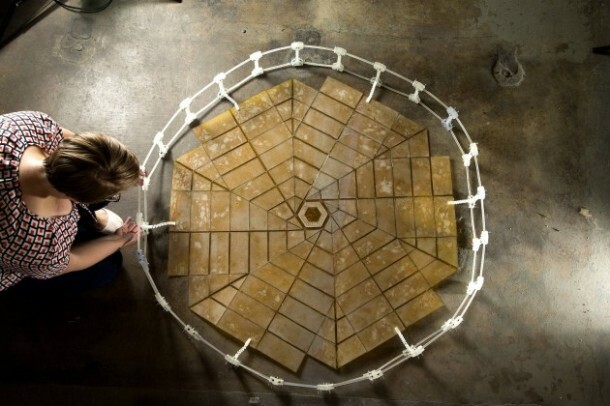 NASA spent two years researching on this and has succeeded in coming up with a solar array that measures in with a diameter of 2.7 meters when folded and a diameter of 25 meters when unfolded. 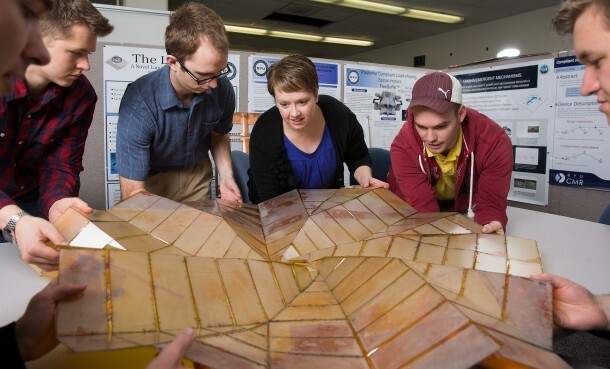 The design resembles a flower blooming and was coined up by NASA’s mechanical engineer, Brian Trease. 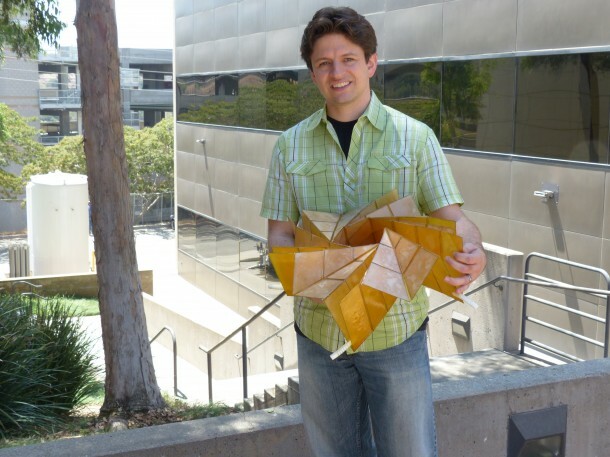 Mr Brian collaborated with the researchers at Brigham Young University in Provo, Utah in pursuing the idea of building a spacecraft by making use of origami folds.